MADERA COUNTY – The Madera County Sheriff’s Office is currently recruiting for Citizens on Patrol. Applications will be accepted until Wednesday, Dec. 12. 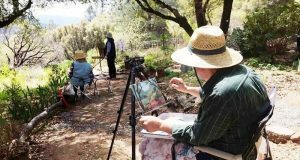 Citizens on Patrol (COP) is a cooperative effort of the Sheriff’s Office and community participants and is designed to enhance the quality of life in Madera County. COP members are a uniformed volunteer unit of the Sheriff’s Office, trained to perform many duties such as: Patrolling neighborhoods in marked vehicles to observe and report suspicious activity, assisting deputies at crime scenes, conducting vacation checks of residences while the homeowners are away, assisting with Search and Rescue missions, transporting Sheriff’s vehicles and equipment, traffic control at special events and in emergency situations, and many other important tasks. 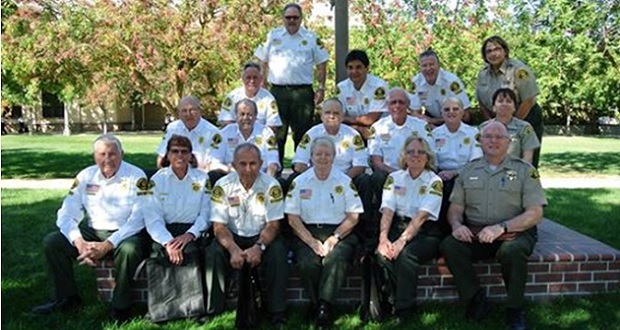 Training to become a member of the Citizens on Patrol requires completion of a structured 40-hour Citizens on Patrol Academy, conducted by members of the Madera County Sheriff’s Office and other affiliated agencies. This training covers topics such as: First Aid/CPR, defensive driving, traffic control, radio communications, safety issues, department policies, field operations and other areas. Citizens on Patrol must be 18 years or age or older and possess a valid California driver’s license. Felony convictions are disqualifying. Misdemeanor convictions are subject to administrative review. A medical clearance must be obtained from a physician and candidates must have the ability to successfully complete the 40-hour Citizens on Patrol Academy. The COPs and Sheriff’s Office will be hosting a meet and greet on Wednesday, Dec. 12, at 6 p.m. at the Sheriff’s Headquarters, 2725 Falcon Drive in Madera. Interested candidates should contact Corporal Manuel Ramirez at (559) 474-1284 or email him at manuel.ramirez@co.madera.ca.gov to arrange a ride-along and decide if the COP program is a good fit for you.